The integration of Corporate Social Responsibility (CSR), strategy and brand identity has become an integral part of business. Organisations are now leveraging technologies, and digital strategy, to tackle the bigger issues surrounding CSR. Organisations are now leveraging technologies, and digital strategy, to tackle the bigger issues surrounding CSRClick To Tweet Now more than ever, organisations are committed to continuously improving their performance and socio-environmental impact. One of the main concerns identified in many CSR strategies is the unnecessary environmental waste and growing carbon footprint within an organisation. For example, according to the Cleantech Group, printed publications have the highest per-unit carbon footprint in the publishing sector. This takes into consideration materials, production costs, printing, shipping and disposal. This is where implementing digital strategy, such as a digital content platform or app, can lower an organisation’s environmental impact and reduce the strain on internal resources. Content management platforms and apps can be used as a tool for efficiently and sustainably sharing and communicating information. Specifically, this type of CSR strategy involves the integration of technology and production, allowing organisations to reduce their carbon footprint through digitally publishing content directly to their audience. This creates a holistic and sustainable CSR solution whilst also improving business resource management through reduced production costs. For example, the Liquid State Platform enables businesses to digitise content and publishing, bypassing the traditional processes along with its associated costs. Approximately 145,824 pages of digital content have been created using Liquid State’s content management platform, Carbon Editor. Sonic Healthcare, one of Liquid State’s major clients, alone has saved over 960 trees simply by implementing the Liquid State Platform as a part of their digital strategy. At Liquid State, we understand how app creation and content management platforms can support a variety of CSR endeavours across industries, allowing businesses to adopt a more socially conscious perspective. Specifically, implementing digital strategies, such as the Liquid State Platform, allow organisations to sustainably publish content directly to their audience’s devices. 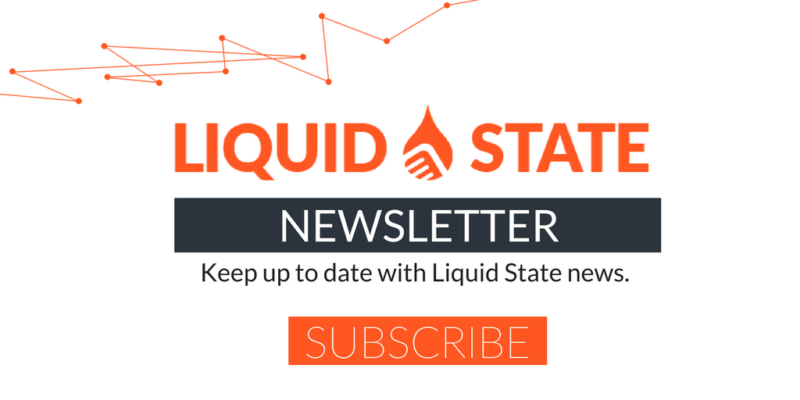 Contact us now to find out what Liquid State can do for your business and CSR strategy.